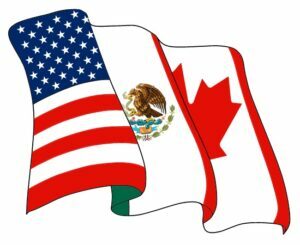 Immigration Insider articles in this category include topics related to immigrant petitions. 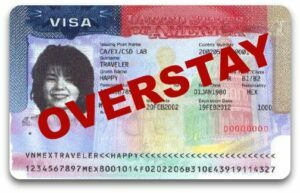 This is the first step for a foreign national to obtain permanence residence (green card) in the United States. 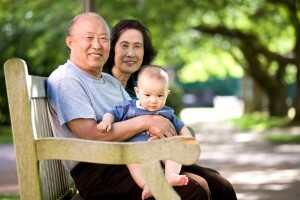 To help a parent get a green card, the eligibility requirements are generally very simple. As the son or daughter who wants to petition a parent, you must be a U.S. citizen and at least 21 years old. Although it gets a bit more complicated, this privilege also extends to certain step and adopted sons and daughters. United States immigration laws provide a variety of ways to apply for a green card (permanent resident status). The different paths come through family relationships, employment, refugee/asylum status, diversity lottery, and several special immigrant classes . 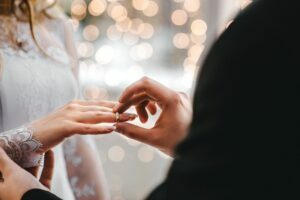 Although the K-1 visa is a nonimmigrant visa, the interview and requirements are slightly different that typical nonimmigrant visas. 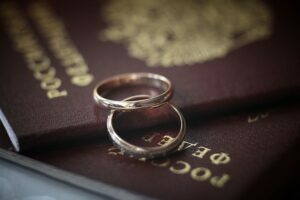 A K-1 fiancé visa permits the holder to permanently immigrate to the U.S. 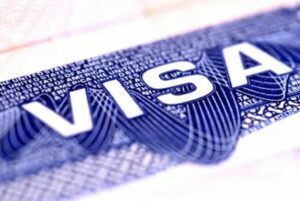 Therefore, the fiancé must meet some of the requirements of an immigrant visa. 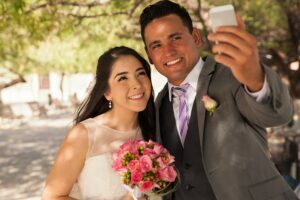 Our K-1 visa interview checklist will help you prepare for this important day.